Are You Looking For a Plumber in Gilbert Arizona? Call City Wide Plumbing Today! services for any job size – no job is too big or too small. the highest quality of work – we get the job done right! great prices: no hidden fees, and no traveling fees. FREE estimates and competitive prices – we will beat out other offers, just ask! specialization in “green” plumbing and high energy efficiency appliances. same day service – even Saturday service. licensed contractors who are fully bonded and insured. Since 1982, City Wide Plumbing has been proud to provide our customers with fast & quality service and expert plumbing technicians! As an experienced plumbing company in Gilbert AZ, we offer a comprehensive variety of plumbing services for our customers. Consider us your one-stop plumber, whether you need repair or installation. 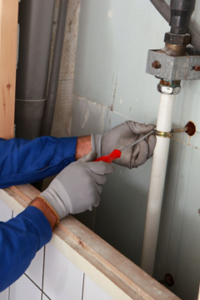 Our licensed and bonded plumbers have the knowledge and experience needed to handle any project. 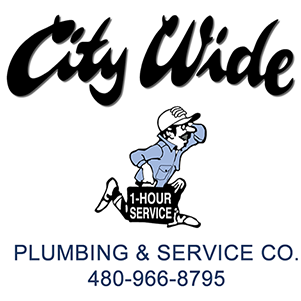 Why Chose City Wide Plumbing & Service? We’re a local, family-owned and operated plumbing company, and are pleased to offer our services to our neighbors in Gilbert, Arizona. You can trust us to do the job right – whether you need residential or commercial plumbing services, anywhere in the entire valley. We’re proud of our YELP reviews and other plumbing reviews! I have used this company on many occasions and have never been let down. This company is honest and trustworthy. Thank you City Wide Plumbing for always helping me with my plumbing needs. Would never hesitate to recommend this company. I had a leak in the seal of an upstairs toilet causing water to drip onto the ceiling downstairs. I called another company and they told me it would take a week to send someone out. I called City Wide and Robert showed up at my door within 2 hours and had the problem fixed within 30 minutes. Both Robert and the office staff were a pleasure to work with. They are very professional and you can tell they care about their customers. 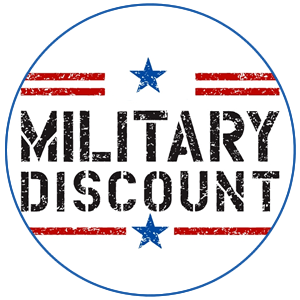 I was given a fair price and an additional discount for being a first time customer. Highly recommended for any plumbing needs.